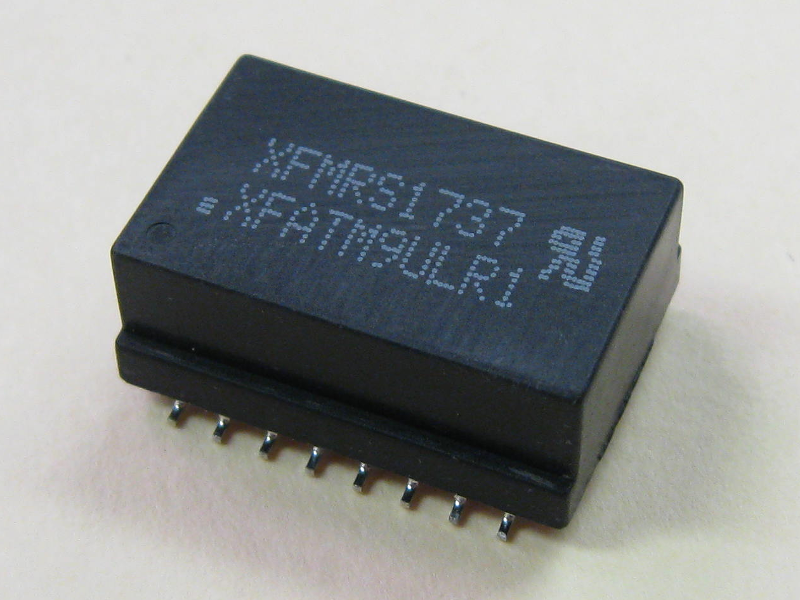 XFMRS continues to see interest in our line of inductors for use in Class D amplifiers. 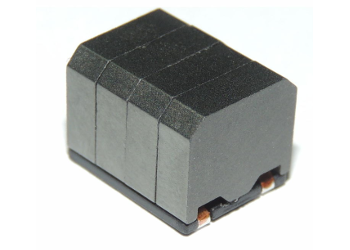 With a compact shielded design, high resistance to shock and vibration, and high current ratings, these inductors are perfect for use in your output LC filter. 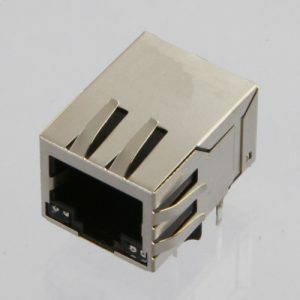 We offer several series to strike the perfect balance between size and performance in your application. 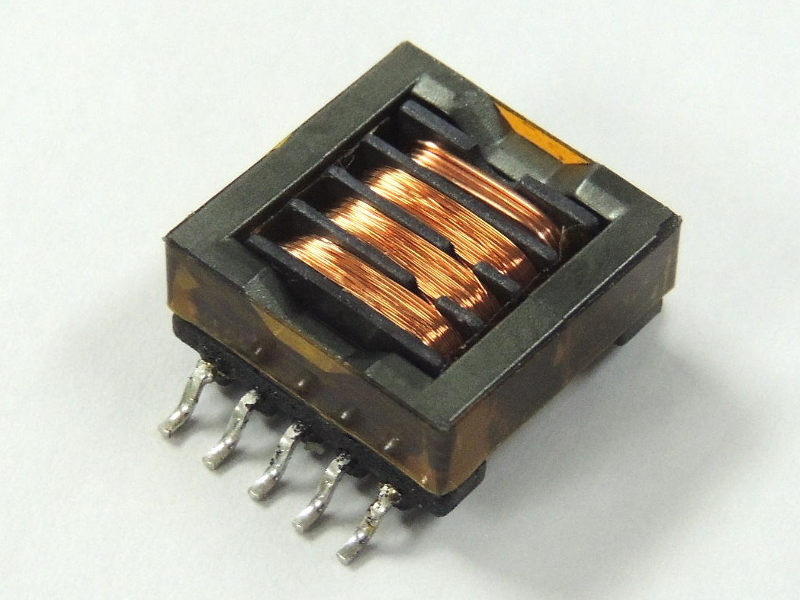 Click HERE for a handy guide to our Class D inductors. 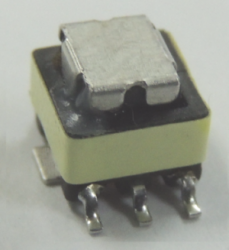 As with all XFMRS inductor series, custom values are available upon request. 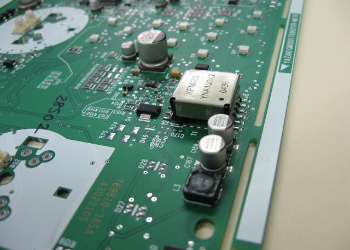 Contact us for more information or to request a quote for any of these parts.